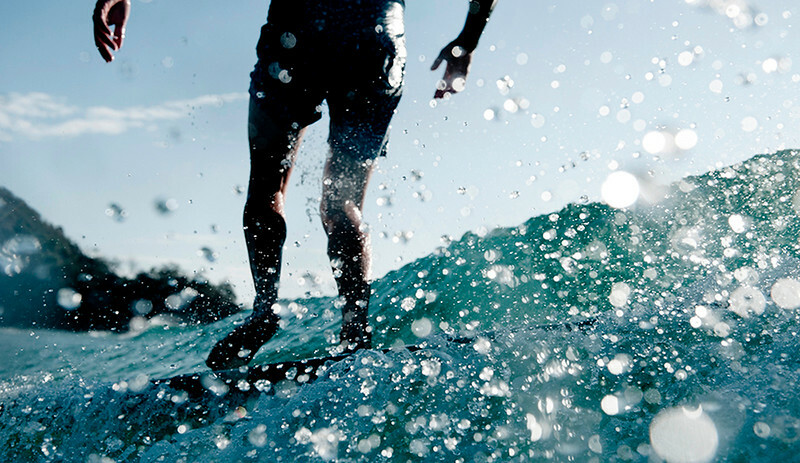 For the Love of Surf. In order to download your photos & videos, simply click the appropriate gallery (ie. Surf Lessons Sept 2019), choose the date of your lesson, and then add your desired photos and videos to the cart. And don't forget to tag us at @lovewater_surf on Instagram. Enjoy!